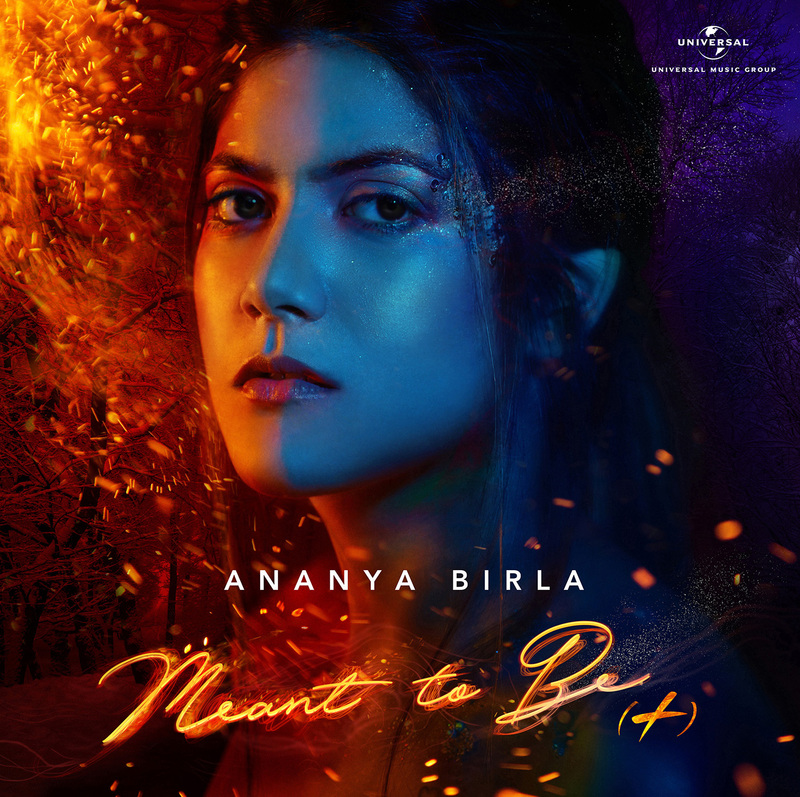 Home / Celebrities / Actresses / DJ Afrojack’s Favorite Pop Star Ananya Birla Emerges As An International Pop Sensation! 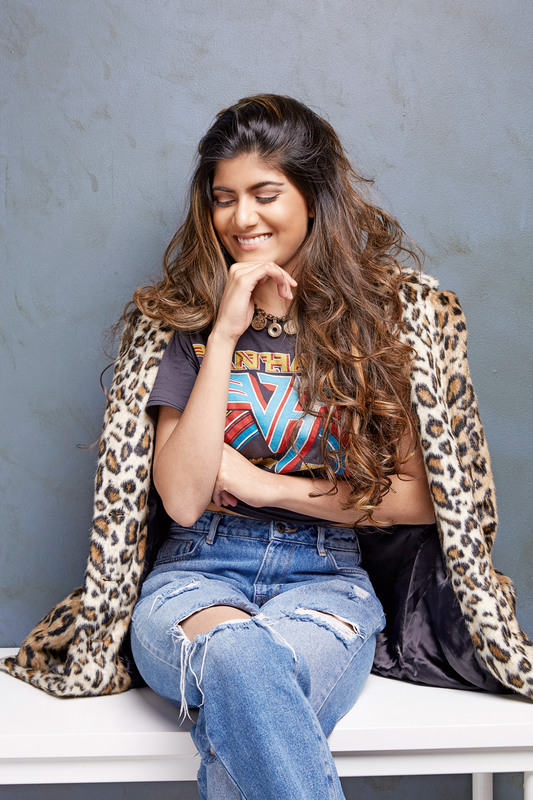 DJ Afrojack’s Favorite Pop Star Ananya Birla Emerges As An International Pop Sensation! What exercises comprise your fitness regime or workout routine that you may wish to share? I like mixing up my routine. It is important to combat the monotony of gym workouts, so sometimes I go for kickboxing or Pilates or aerial yoga. When I make it to the gym I am a big fan of HIIT drills. It means I can get a lot done in a short period of time with maximum impact. My go-to routine focuses on legs and abs – blending together squats, lunges, deadlifts with intermittent crunches. I always start and finish with a plank which is fantastic for engaging the core. Elaborate about your experience on working with DJ Afrojack? It was an amazing experience to work with someone who had achieved so much, so early in my career. He is really cool, super talented and loves making music more than anything, he was also happy to spend some time helping me to do things better. Working with him was an amazing learning experience. It is so important to gel well with the people you work with. As soon as I met Nick (Afrojack) we clicked. I look forward to working with him again in the future! Your first start-up, Svatantra Microfinance, started for helping the poor become economically self-sustainable, supports women entrepreneurs in the Indian rural areas to further grow their business. As of April 2016, the company has grown to more than 600 employees across 70 branches in four Indian states, and won the Gold Award for Best Start-Up. Tell us about the catalyst that drives you to help and be a support for other women? We now have 1000 employees and more than 100 branches across 5 states, the organization is growing and spreading in to new communities everyday. I have always been very conscious of inequality in India, and I felt compelled to build something that could address this in a sustainable and empowering way. Svatantra, which means freedom in Hindi, provides loans to disadvantaged, rural women to help them grow their businesses. As a female entrepreneur, I wanted to build a platform which encourages other women in India to also fulfil their business potential.